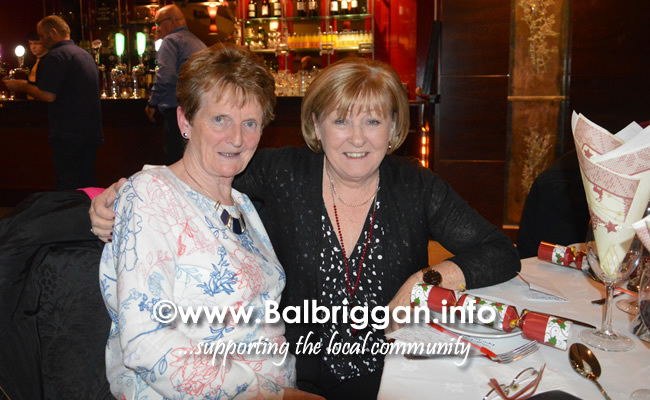 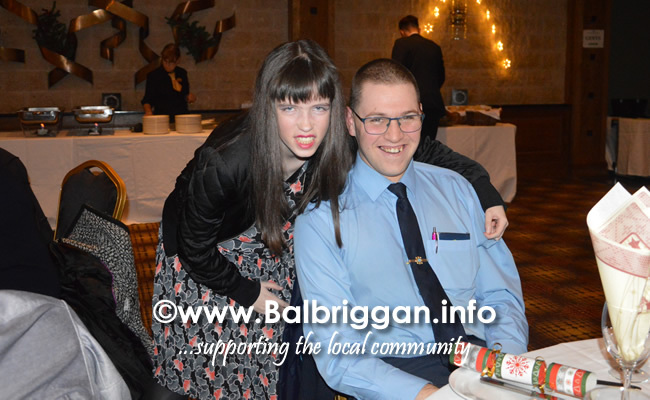 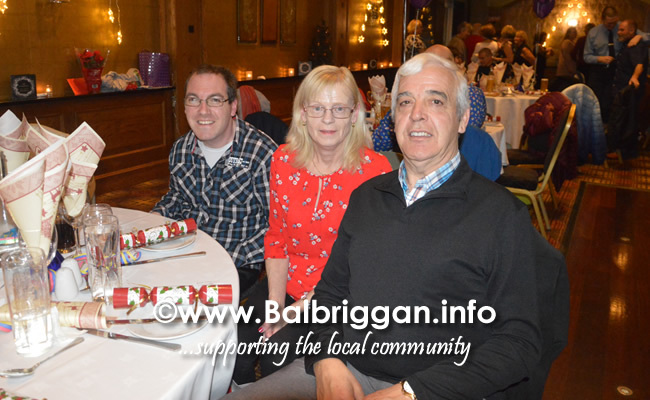 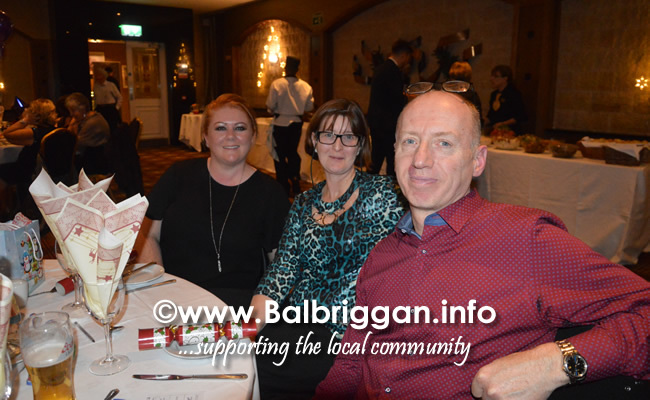 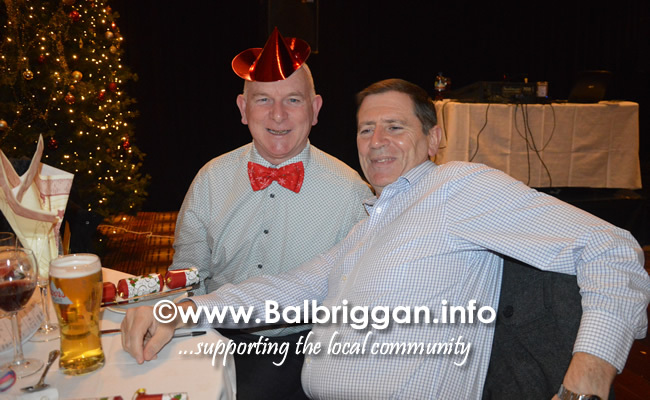 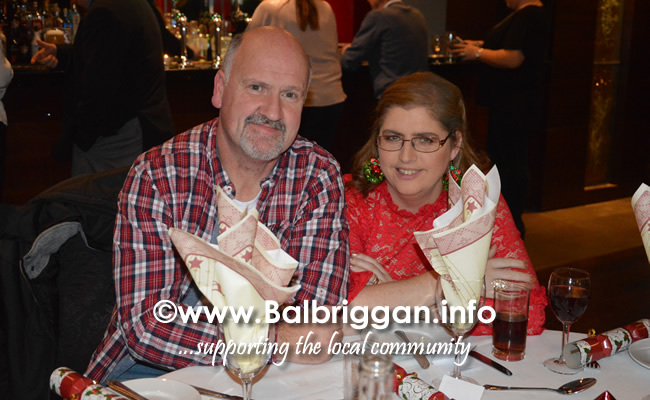 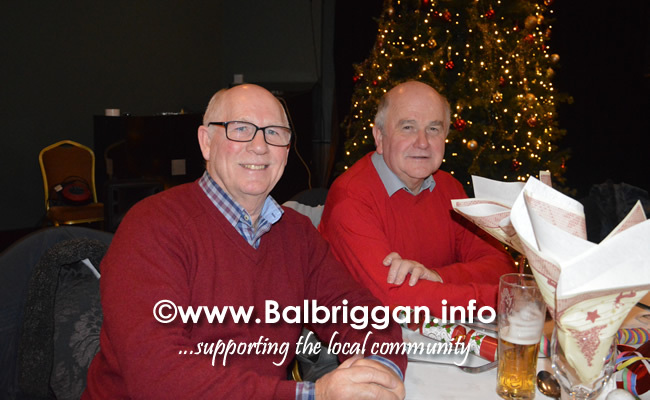 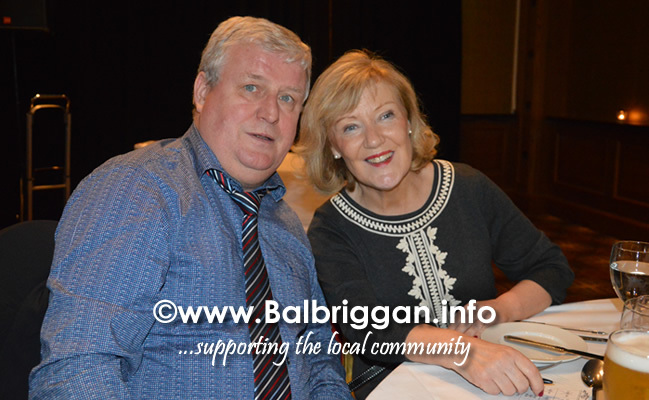 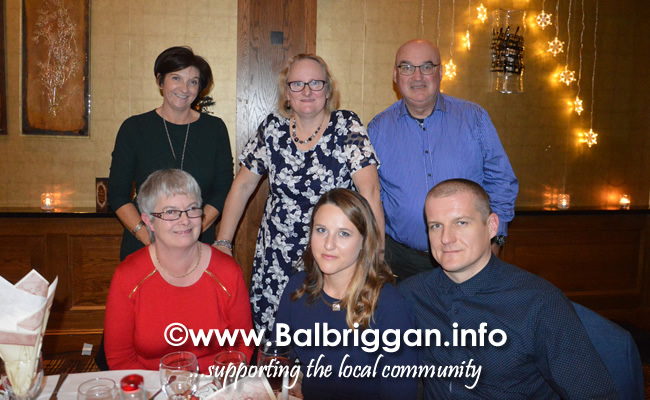 Remembers us parents and volunteers started the Christmas season off to a great start with a party night in the Bracken Court Hotel on Friday night. 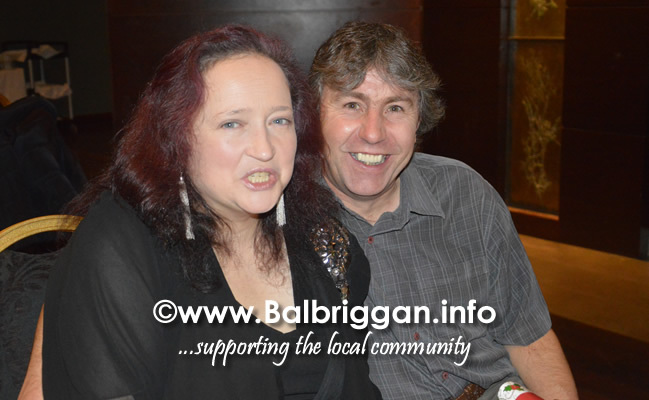 Rock n roll bingo, play your cards right, buffet and disco was the other of the night. 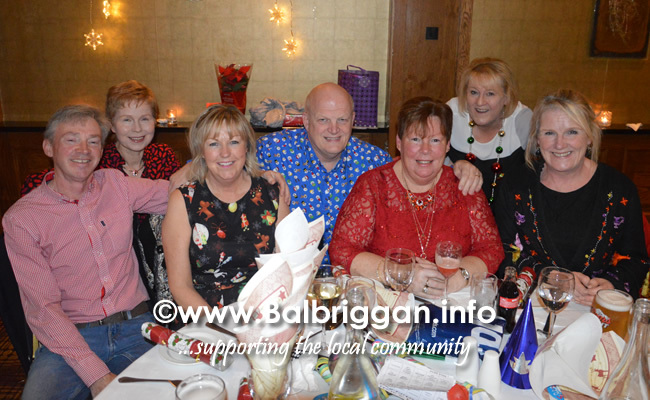 Everyone had a great night. 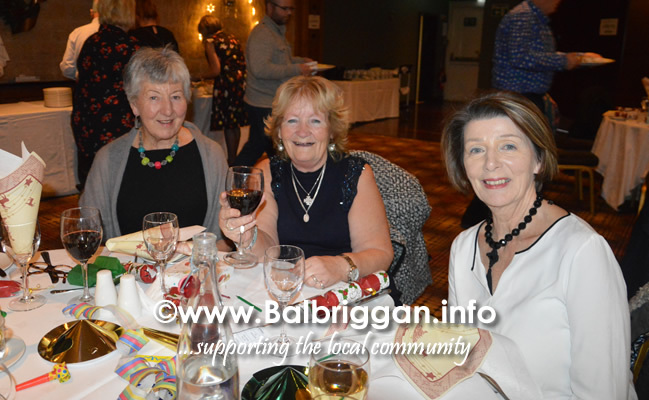 A massive thank you to our wonderful volunteers who are the backbone of our organization Thanks also goes to the staff and management of the Bracken Court Hotel. 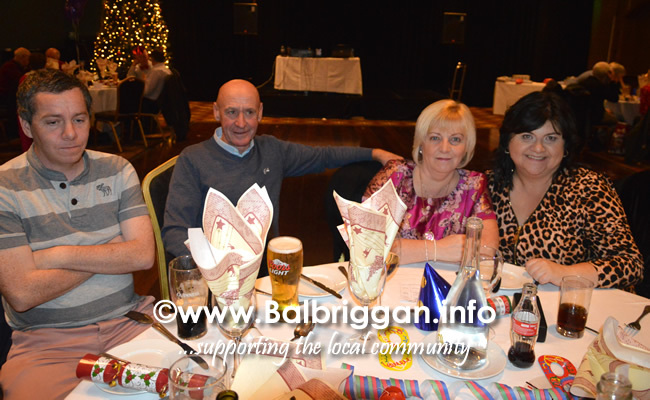 Everyone is busy putting the finishing touches to our new base which will be opened on the 15th December wit a big party organized for members and families. 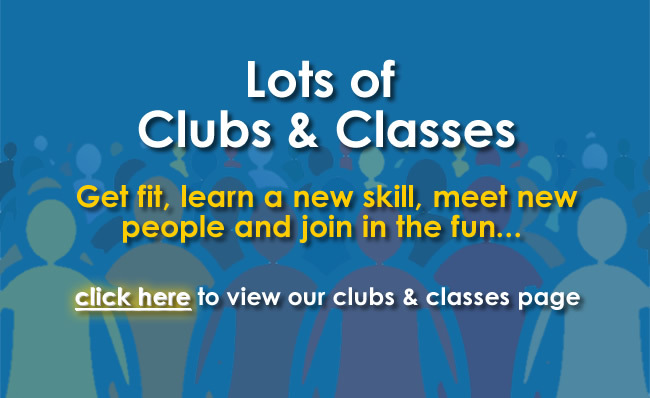 A massive thank you to everyone who has made this dream come true for our special members.